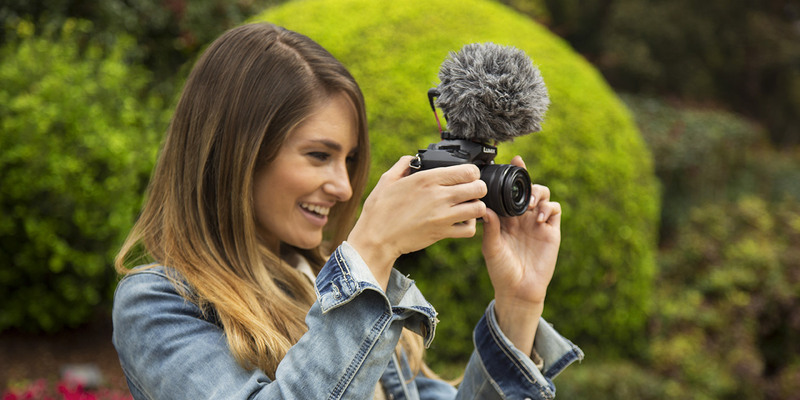 The new VideoMicro is an extremely compact microphone designed for smaller cameras and mobile devices*, providing the high-quality on-camera audio you would expect from a member of the RØDE VideoMic family. 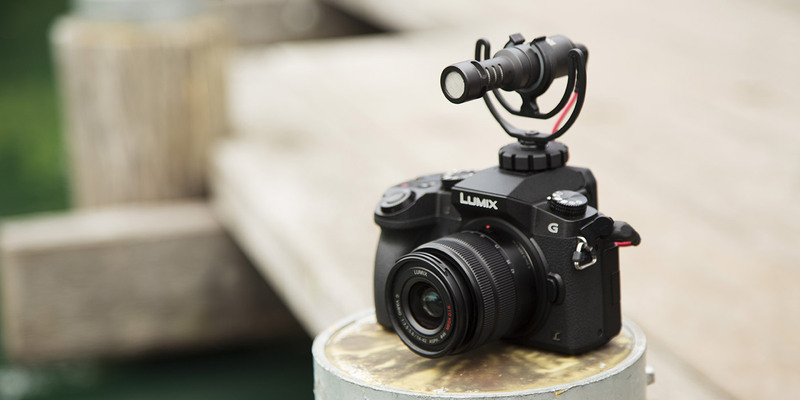 Combined with a Rycote ®Lyre® shock mount and furry windshield you get everything you need to capture all of life’s most important moments. 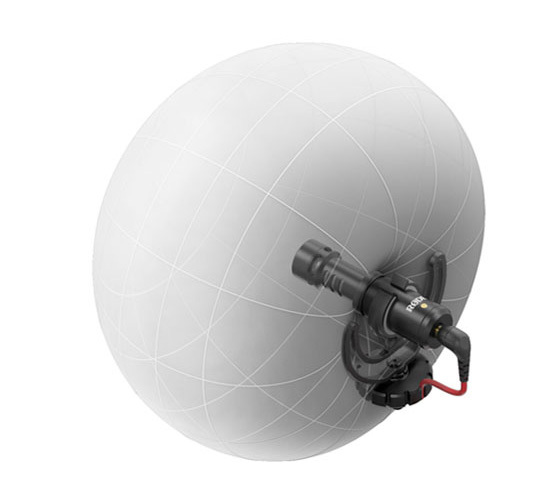 A 'deadcat' style furry windshield is included, greatly reducing wind noise when filming outdoors. 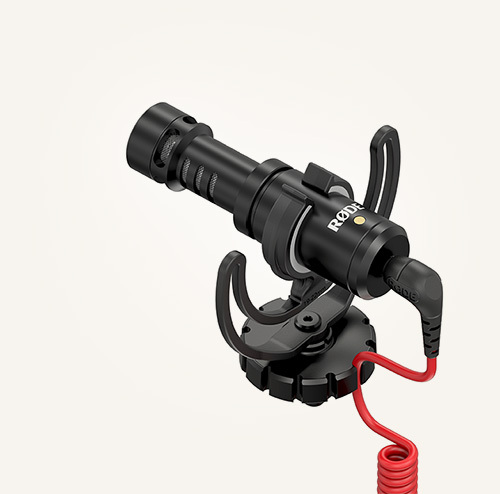 The included Rycote® Lyre® suspension supports the VideoMicro, isolating it from bumps and handling noise. 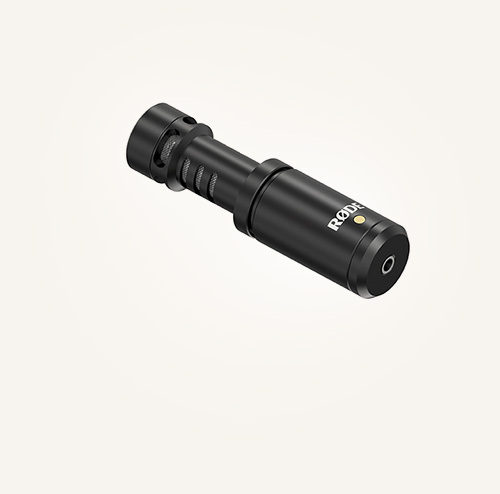 Measuring just 80mm (without furry) the VideoMicro is small enough to take anywhere. Its aluminium body weighs only 42gm (1.5oz). 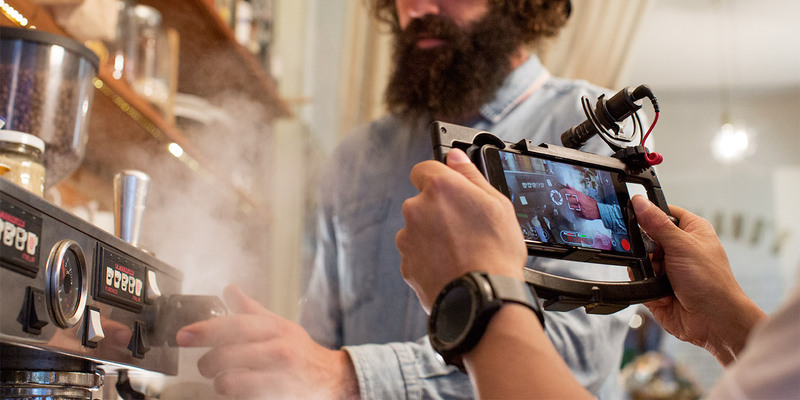 The VideoMicro picks up audio from in front of the camera and rejects sounds coming from the sides, allowing you to capture amazing audio in most scenarios. 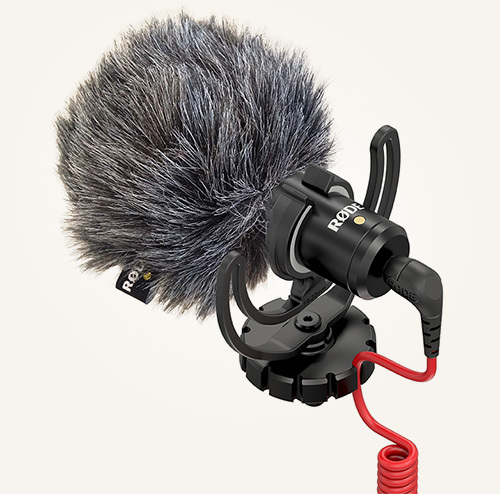 Its cardioid pick up pattern is more forgiving than shotgun microphones, and gives a more natural sound indoors. Don’t be fooled by its size, VideoMicro captures incredible audio - have a listen, and see what's included. 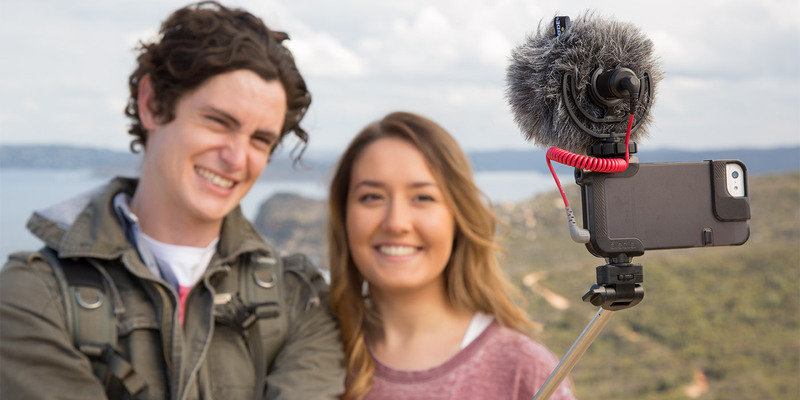 To compliment the ultra small and compact VideoMicro we designed a boompole that was just as light and portable - the Micro Boompole Pro.